Humanity in Action would like to introduce you to the 2018 Professional Fellowships Recipients. These four Senior Fellows are working or have recently completed their Professional Fellowships with the ACLU of Ohio, the ACLU of Georgia, the Bertlesmann Foundation of North America and the Bailey-Boushay House in advancing important causes –– voting rights, racial justice, LGBTQ+ rights, healthcare, affordable housing, and technology in transatlantic relations. You can learn more about the 2018 Professional Fellowships here. 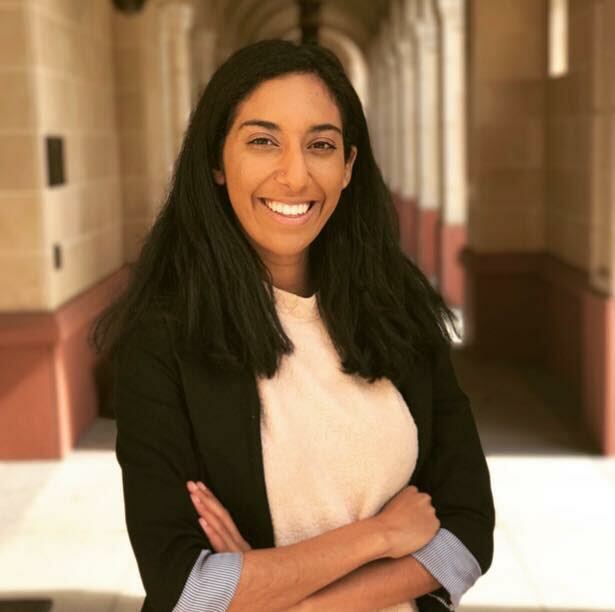 Lydia Ghuman (Sarajevo 2017) worked with the ACLU of Ohio’s policy team to assist with criminal justice reform, voting rights, and LGBTQIA advocacy. She graduated from the University of Missouri in May 2017 with a dual degree in Women and Gender Studies and English. Her previous work includes litigation with the Ohio Justice and Policy Center and the Missouri Commission on Human Rights, as well as policy work with Congressman-Clay (MO-1) and Representative Curtis (MO-73). You can see one of her blog posts for the ACLU of Ohio, entitled Equality v. Equity: How the Fourteenth Amendment Can Help the ACLU Defend the First, here. 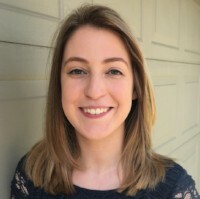 Hannah Wagner (Detroit 2017) worked as a research fellow with the Bailey-Boushay House - a part of the Virginia Mason Medical Center - to document the social determinants of healthcare that affect the lives of individuals experiencing homelessness. This work is part of a greater study of the social and structural forces that contribute to displacement and barriers to stable housing in Seattle. After completing this summer fellowship, Hannah will return to Detroit, Michigan to begin law school and to pursue a career in public interest law. A Senior Fellow (Detroit 2017), Hannah is involved in both transit and housing justice movements in Detroit, serving as a Board Member for the Motor City Freedom Riders and as a community advocate against land dispossession. 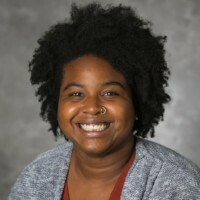 Kyera Singleton (Amsterdam 2011) is working with the ACLU of Georgia until 2019 focusing on racial justice, criminal justice reform, women's rights, and voting rights. She is a PhD Candidate at The University of Michigan-Ann Arbor in the Department of American Culture. Her work focuses on the historical legacy of mass incarceration and the intersection of imprisonment and slavery for Black women in the Antebellum South. She is excited to join the ACLU of Georgia to work on their various campaigns defending and upholding the rights of vulnerable communities. 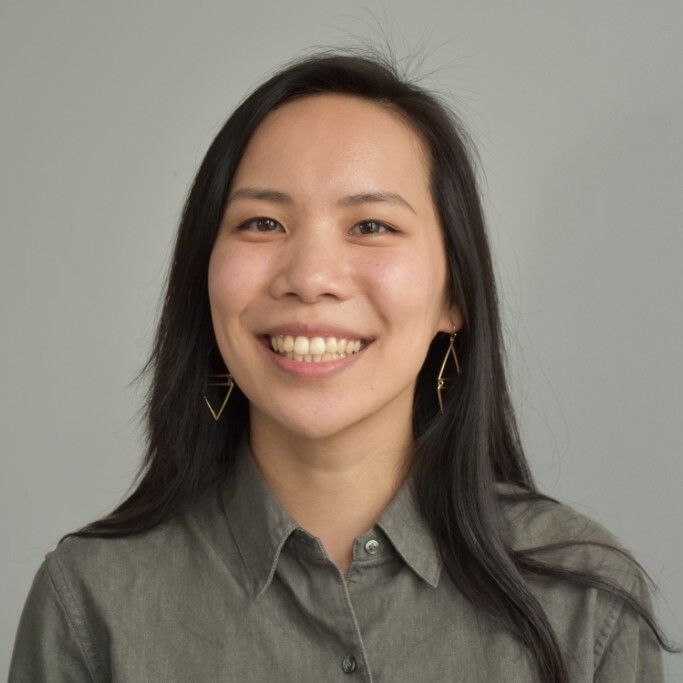 Nicole Chi (Paris 2015) is conducting research with the Bertelsmann Foundation of North America on transatlantic relations through a digital lens, investigating how technology impacts foreign, economic, and social policy challenges across the globe throughout the Spring of 2019. She is the co-founder of the Intentful Tech Collaborative, a NY-based organization that builds technology for the public good and cultivates a learning ecosystem to strengthen the technological capacity of equity and justice-based organizations. Prior, she designed the pro bono tech program at Civic Hall and worked as a consultant for technology startups.